When you hear the word “asbestos” in a home inspection, the first thought might be, panic. We can certainly understand why. This material has been linked to causing some serious health risks including lung cancer and respiratory issues. Where is Asbestos Found in a Home? From the 1900s through the 1980s asbestos could be found in numerous building materials. It was a solid, fire resistant product that served the industry well from a longevity standpoint. Homes that were built in that period, especially those who haven’t been remodeled yet, may have asbestos. This can be found in the ceiling materials or floor tiles, the walls or insulation, as well as places like ducts and fireplaces. Some cement materials were also laced with asbestos which was used in all kinds of areas in homes. The only way to know if a home has asbestos is if an inspector suspects there might be present, based on their training and experience. If detected, they can then work to have that material tested to either deny or confirm if it’s present. For example, we can come into your home to inspect it through a series of products and using specific equipment. We encourage that you send your kids to their friends’ for the day and remove pets from the home to ensure their safety. We will collect a sample of what we feel is asbestos and send it out to a specialized lab for testing. If There is Asbestos, Does it Have to Be Removed? This really depends on what you plan to do with the home. Some believe the only way to ensure the occupant’s safety is to have it removed. 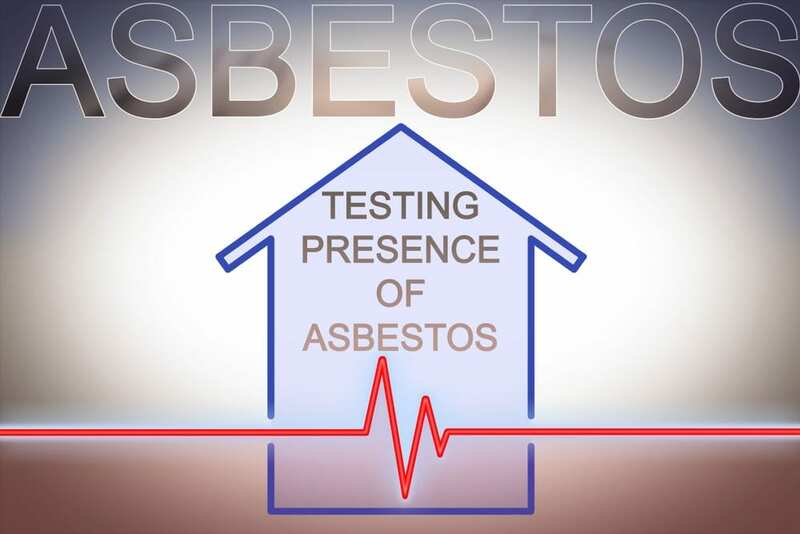 Others, however, say it depends on what state the asbestos is in, if it has been disturbed already, or if it can be encapsulated to protect anyone in the home. If you plan to do any renovation work, big or small, you should have the material removed. Airborne particles are not something you want to chance. Are you planning on a home inspection soon? Worried your home might have asbestos? We encourage you to reach out and connect with us, and we would be happy to work with you on this issue.